Kirsty Eagar was raised on a farm near Rockhampton. After studying economics, she worked on trading desks in Sydney and London before resigning to write and surf. 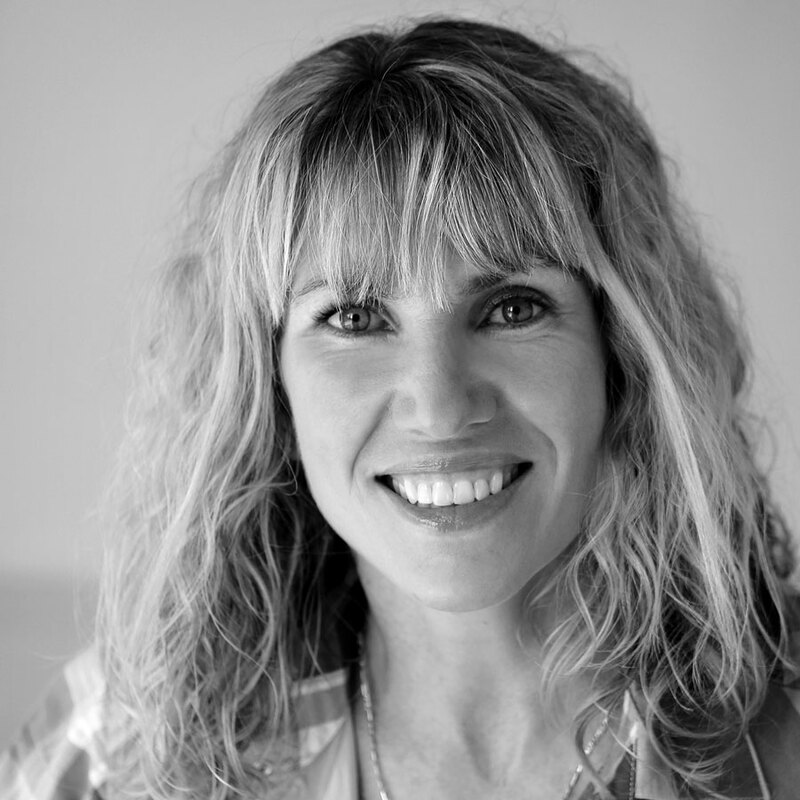 She is a contributor at White Horses surf magazine, and her Young Adult novels have won and been shortlisted for numerous literary awards, including the Victorian Premier’s Literary Award, the Queensland Literary Awards and the NSW Premier’s Literary Awards. Her latest novel, Summer Skin, has been described by Clementine Ford as ‘the feminist love story girls have been waiting for’. Kirsty lives on Sydney’s northern beaches with her family.